Smartphones have become the basic necessity of our lives. Smartphone consists of all the essentials you need in a compact form. Simply you can take the work of hundred gadgets from a single smartphone. Whether its writing daily schedule, emailing, calculating, checking trending news and a lot more, you can just check and do all of these in just one click. Every smartphone has its own unique features and specs which benefit us in different ways. One of the specs of these phones is that it runs security and unblocking software to get us access to blocked sites and other prohibited things. It also provides access to some stuff easily like movies. As we all know Netflix is the king of live movie streaming in the movie streaming industry but if you ever went to a place where Netflix doesn’t work properly. Well, here the VPN services kick in. To get the 2017 best fast VPN service for Netflix, click on this link. 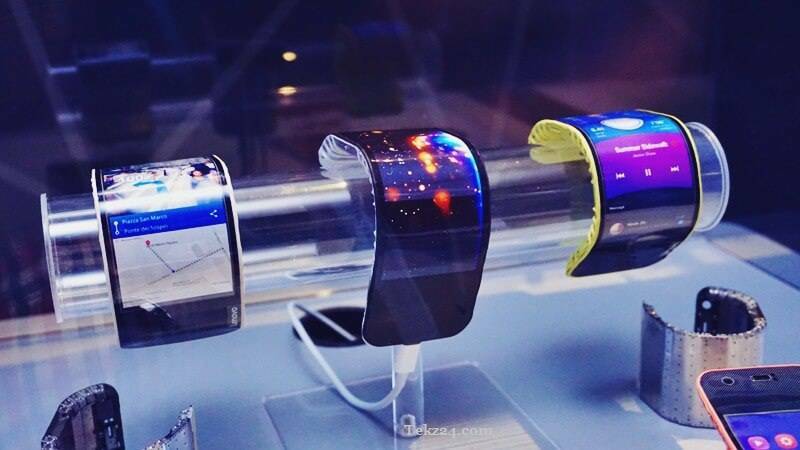 In this article, we will tell you everything about the forthcoming foldable phones which Samsung will launch next year. We will provide you all the information about the foldable phone’s specs, release date, and other things. 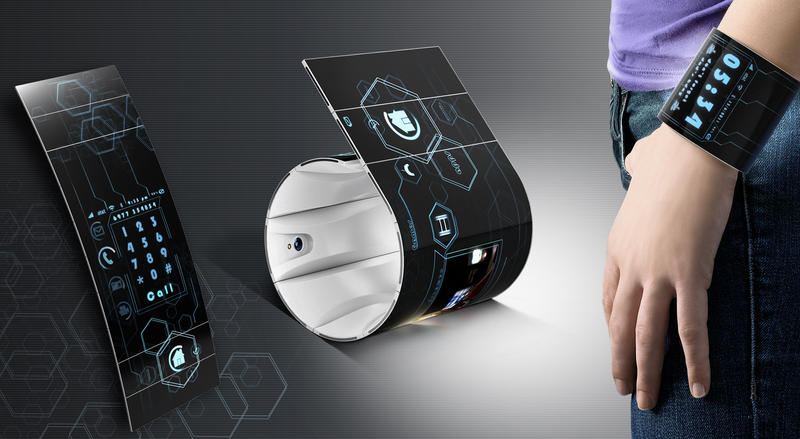 So here is all the information you need to know about the foldable phones which Samsung will release in 2018. There are a lot of rumors about the Samsung company releasing the foldable smartphone in 2018. 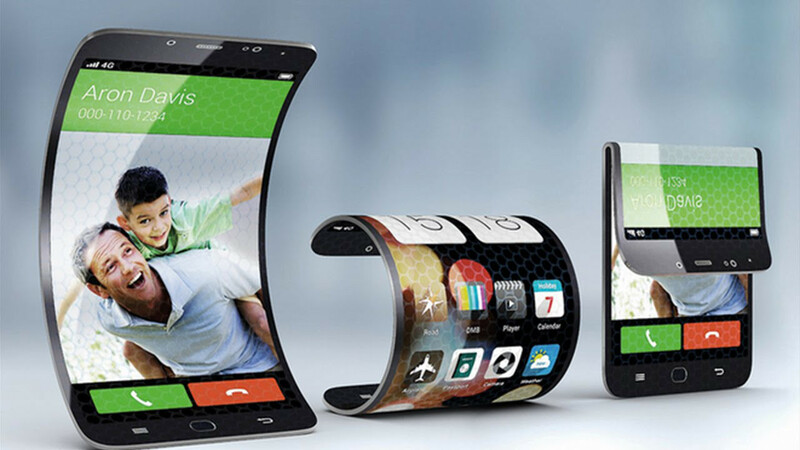 Yes, a smartphone whose screen can be bent or curved. There are rumors that the Samsung Galaxy X will launch in September 2018 and it will have a foldable screen but its existence still remain something of a mystery. 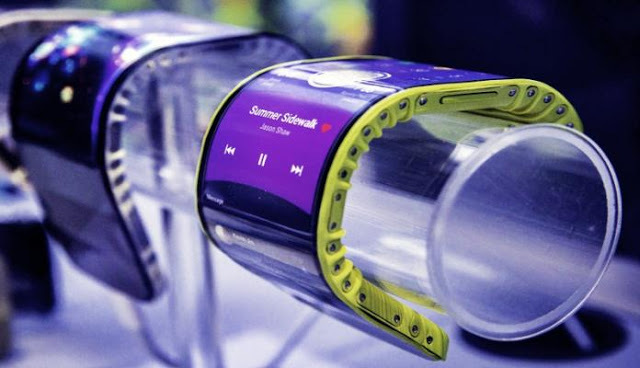 We have seen the concept of the foldable phone and we know that it is a thing but the thing we don’t know is that has Samsung reached that level of technical wizardry to make this concept real. Well, we will surely find that out next year. Samsung will only produce 100,000 copies for a test run and they are planning to launch it in South Korea first. According to the insider’s information, the new Galaxy X will have the epic OLED display. It will have 5.4-inch display screen in mobile and 7-inch display in the tablet form. This device might be in 4K resolution. Samsung likes that people keep guessing about their products but the leaked patent images show us that the design will be like the typical galaxy design but an added feature of foldable screen. There will be fewer bezels in the model. The screen will be folded between the centers and can be rolled up. As the hybrid model suggest the screen would be of 7 to 8inches first but it was reduced to 5.5 inches and the flexible material body is also added in it. As we all know about the disasters of the Samsung phones being exploded, this time Samsung is doing a test run in South Korea for producing and selling just 100,000 copies. This phone has also cleared the Bluetooth clarification and the radio clarification and now it is looking forward to Wi-Fi Alliance. Almost ten countries have been listed for the release of the 100,000 copies in which US, Poland, UK, South Korea and rest are included. Samsung now hopes to have a good runtime in all these countries so if the test run went well then Samsung will release the phone worldwide and will surely rule the market with its brilliant technology. So these are all the spec and features of the upcoming foldable screen phones by Samsung in 2018. In this article, you will find all the important information about the foldable screen phones by Samsung in 2018. This article will definitely provide answers to all your questions but if you still have any doubts, we will be really gratified to answer all of them in our forthcoming articles. More updated and informative articles are on their way to you. We will provide you all the latest and researched information. I am sure you will love this article. We will try that every upcoming article becomes more beneficial for you. We will try our best to provide you the best knowledge till then relax and look for more updates about Samsung phones because more updated and enlightening articles are on their way to you. Nice post on Samsung phone. People are courageous about Galaxy phones and there is lot of hype about Samsung. I bought a budget j7 but I am satisfied with the device. No glitches and no of problem in this device.